Each year the American Dairy Goat Association awards thousands of dollars in scholarships for education and participation to its members. 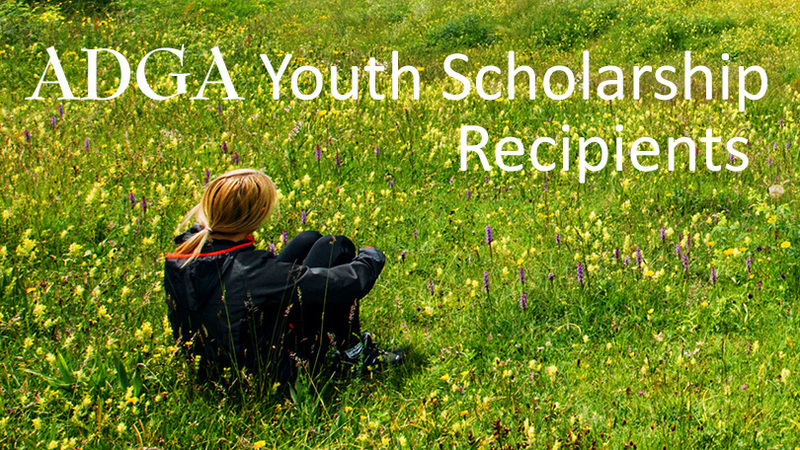 Scholarship eligibility is just one of the great benefits of being an ADGA Member. Convention Youth Scholarships are awarded based on answers to the following questions and criteria. Only one Convention Youth Scholarship from ADGA is awarded for each of the eight districts. If no scholarships were awarded for a district, the reason could be that no applications for that district were received. List your major achievements or activities in school and/or your community. List your major activities in 4-H, FFA, Grange and/or state or local goat clubs. Describe how you became involved with dairy goats. Describe your future plans with your dairy goats. List your outstanding achievements with dairy goats. Describe how this scholarship would be of benefit to you. Describe how you will share the information you learn from attending the convention with others. What is the likelihood you would be able to attend the convention without the scholarship? Due to closeness in scoring, a scholarship is also being awarded to the 2nd place winner from District 7 using money donated by the South Texas Dairy Goat Club.